Hi, I'm Neil, I offer high-quality denture repairs for all denture wearers. I also make copy dentures as per your requirements. I can fix a wide range of denture problems including fractures, cracks and more. 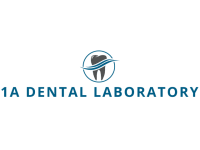 Why choose 1A Dental Laboratory?